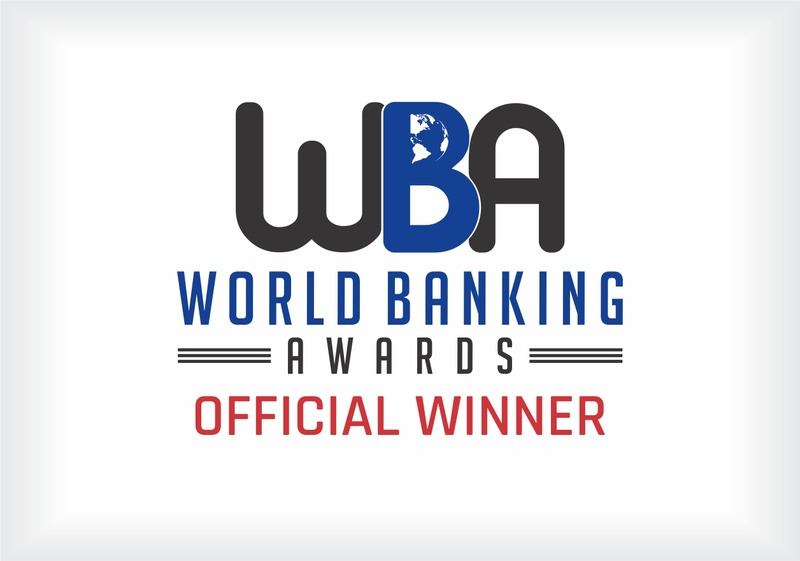 Chetwood Financial’s dynamic loan was awarded ‘Best Loan Service Provider’ at the 2019 World Banking Awards. 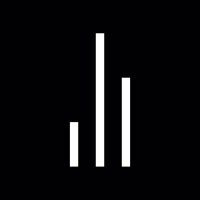 Chetwood Financial has secured a full banking licence from the Prudential Regulation Authority (PRA) – the only retail bank to do so in 2018. 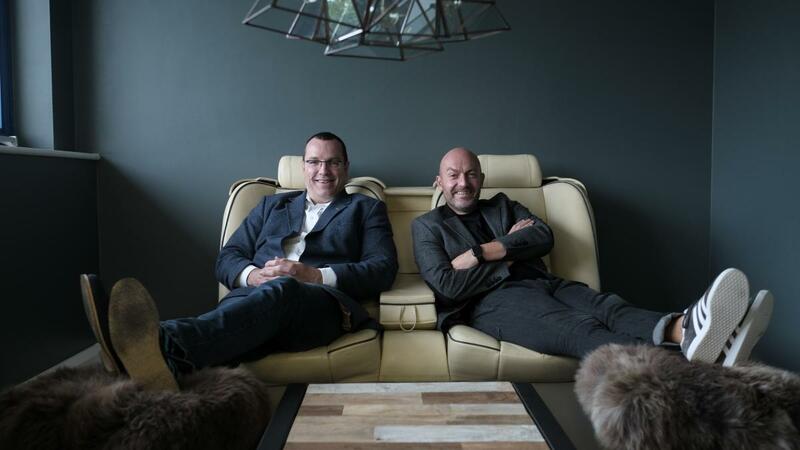 Chetwood Financial have launched the LiveLend Reward Loan. Designed for everyday people, we’re offering something no provider has before - a loan where the rate can fall when a customer’s credit score improves. 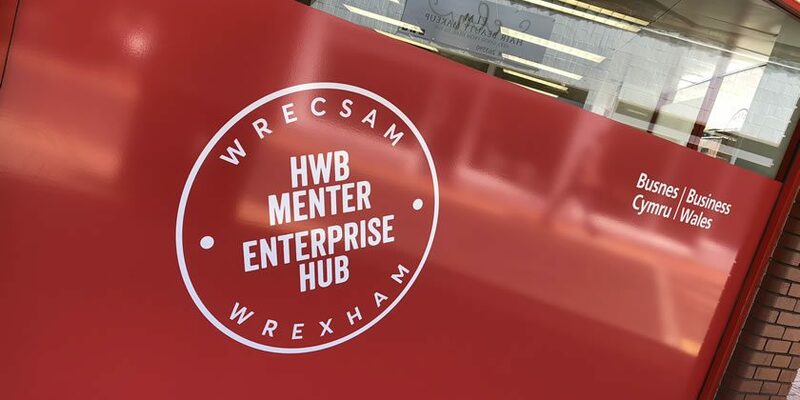 The 24 hour free event, a collaboration between Town Square and Big Ideas Wales, was held for local 16-24 year olds. 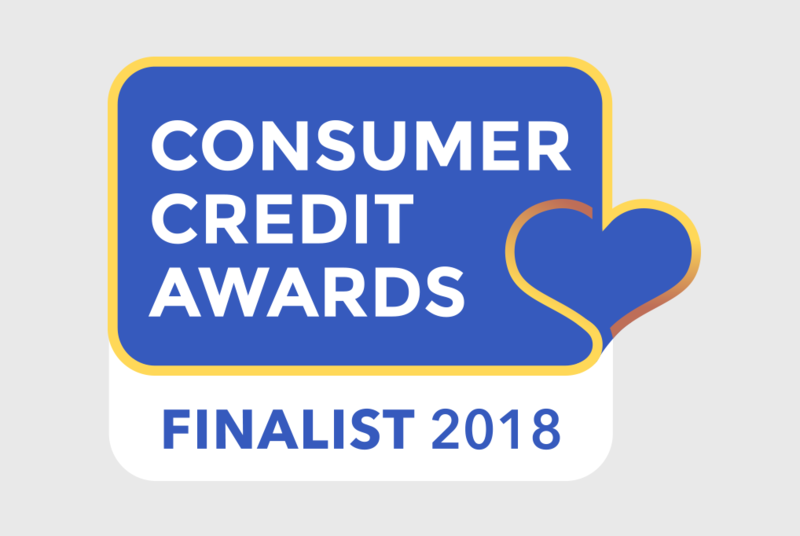 Chetwood Financial’s first product, LiveLend, has reached the finalist stage in two categories at the Consumer Credit Awards 2018. 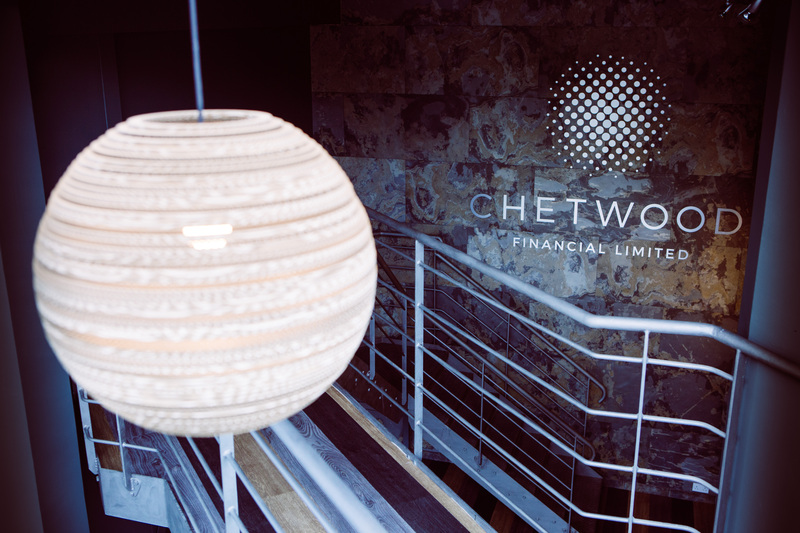 Chetwood Financial has agreed up to £150 million investment from private investment firm Elliott. 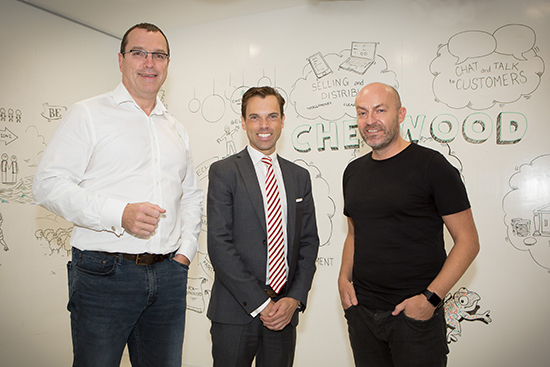 Chetwood Financial celebrated its official launch yesterday in the presence of Ken Skates AM, Cabinet Secretary for Economy and Infrastructure.